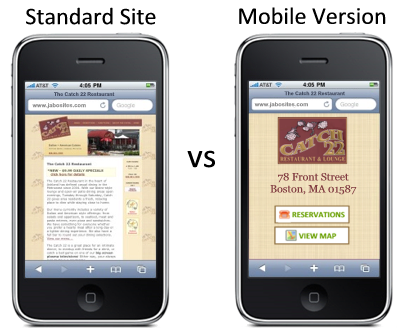 Your small business success is tied to mobile. In this New Age of the Customer®, it’s more important than ever to prepare for the moment of relevance. SBA Poll: Is your social media strategy justifying the investment? Are the results of your social media strategy justifying the time and investment? 16% - Yes, we’re using social media very effectively. 48% - Not yet, but we believe it will eventually be justified. 21% - No, and we’ve discontinued our social media efforts. 15% - We never started because we couldn’t see how it would produce sales. As you can see, only 16% of our respondents are happy with their social media effort. Almost half are not there, but still hopeful. But more than a third have either stopped trying or never started. 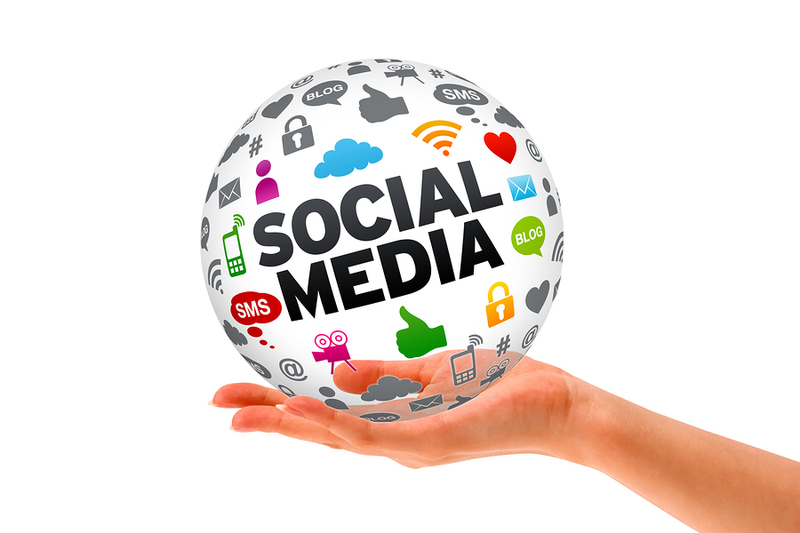 Social media is fall-off-a-log easy for individuals. But for a business, where investment of time and capital are measured against performance, social media is more complicated. One example is that selling in an online community is a lot different from selling in the traditional marketplace. I’m going to explain more about this difference in the Feature Article next week. Stay tuned, and thanks for participating. SBA Poll: Do you have a smartphone? How will the news that it now costs the same to make a smartphone as a plain cell phone impact you? 85% - No impact - I already have a smartphone. 10% - I don’t have a smartphone but my next one will be. 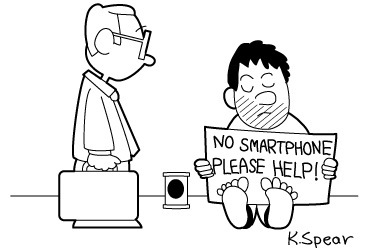 5% - I don’t have a smartphone and don’t want one. Two years ago in our online poll we asked our audience about their smartphone adoption and learned that just over half, 53%, had one, with the rest still using a dumb phone. As you can see, the smartphone adoption rate for small business owners has accelerated since then, with 95% of our new sample either owning a smartphone or obviously waiting until their next upgrade to get one. This is good news because it’s important for small business owners to at least adopt technology at the pace of their customers. Remember this: Mobile computing was not part of your business’s past, but it will dominate your business’s future. Video - Are you an Internet dynamo or a dinosaur? In this week’s video I offer advice on executing an online strategy within your small business.